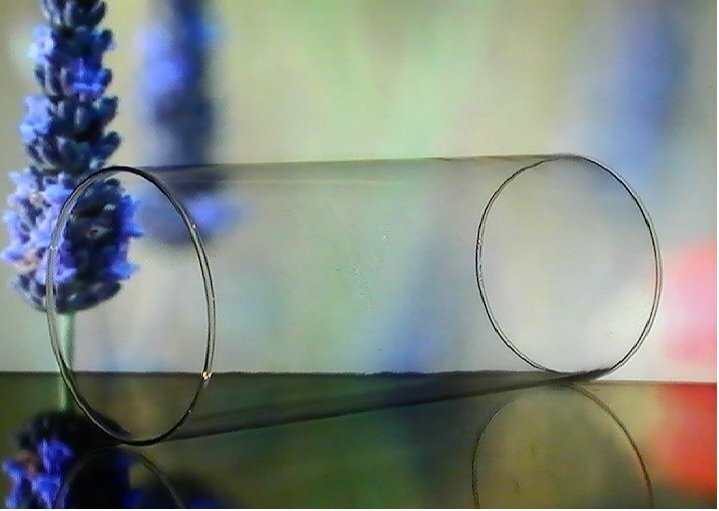 Glass Hurricane shade/sleeve for your candle holder or centerpiece. Open ended cylinder measures 9 7/8 inches tall. 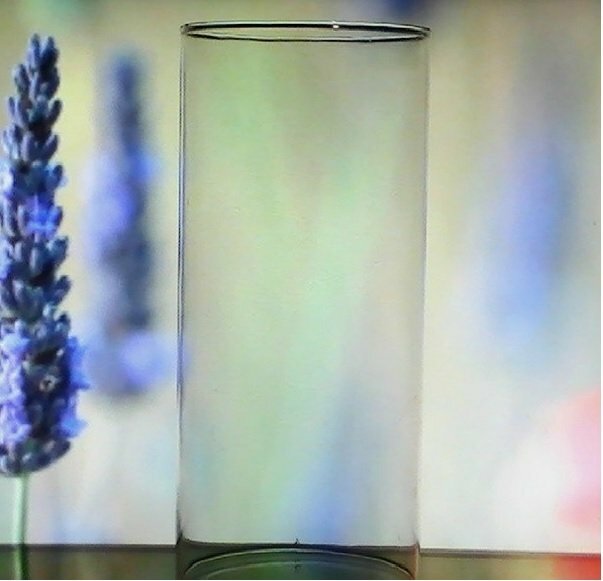 Top rim diameter is 4.5 inches and bottom rim diameter is nearly 4 5/8 inches in diameter because the glass is thicker on the bottom. Meant to be used on a flat base or with a candlestick or pillar. Width at base end: 4 5/8 inches across. Please measure your base very carefully prior to ordering. It is your responsibility to be sure this will fit your holder. 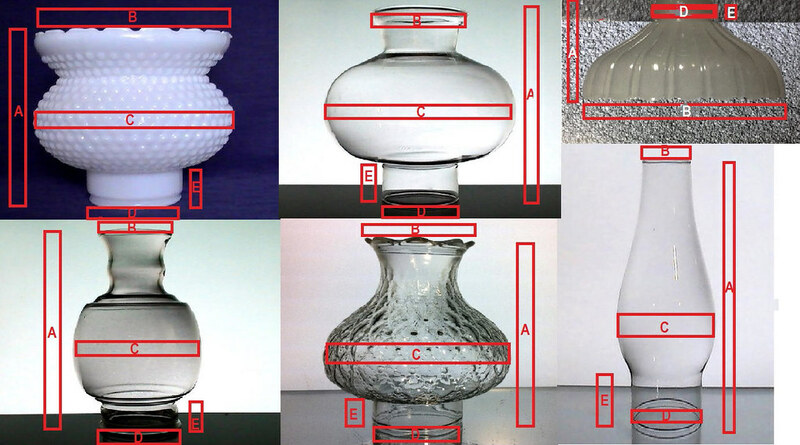 Also note that there will be slight variance in size, color and shape to hand blown glassware. Please inquire if you are looking for an exact match before purchasing. This item is new, generic, no brand or mpn. This shade is extra large and cannot ship with any other item.